Qualifying your leads at a bridal show is of the utmost importance, your time is limited and every bride who walks by is not going to be interested in your services or product. Do you really want to waste your time with “Looky Loos”? Here are some tips that will streamline your approach and improve your end results. Create a hot-lead card and take down basic information to follow up, immediately after the show. Consider before doing a Prize Drawing, will the prize drawing simply encourage people who want to win a prize to stop at your booth. Will they really be interested in your service if they have to pay for it? Contests can be time wasters. If you want to do a contest, tie it to making a definite appointment to meet with you. Prepare a brief introductory statement for you and your sales team designed to engage the bride, and determine her interest, quickly. Practice with your team before the show. Be selective in how your printed brochures are distributed. If you put them where the bride can do an easy “hit and run” at your bridal show booth, you won’t know if she is a serious customer and you may waste your printed materials. It is better to hold your brochures in your hand and use them to give to qualified attendees. Don’t waste money on gimmicks and give-a-ways. They don’t usually impress qualified brides and may attract the least qualified prospects. Stay standing and ready to engage the attendees as they walk by. If you are sitting at a table, they are less likely to approach you. Don’t judge the brides by how they are dressed or the jewelry they are wearing. With today’s bride she can have plenty of money and be wearing blue jeans. It is always best to ask questions that will reveal more about her budget and how she plans to spend it. 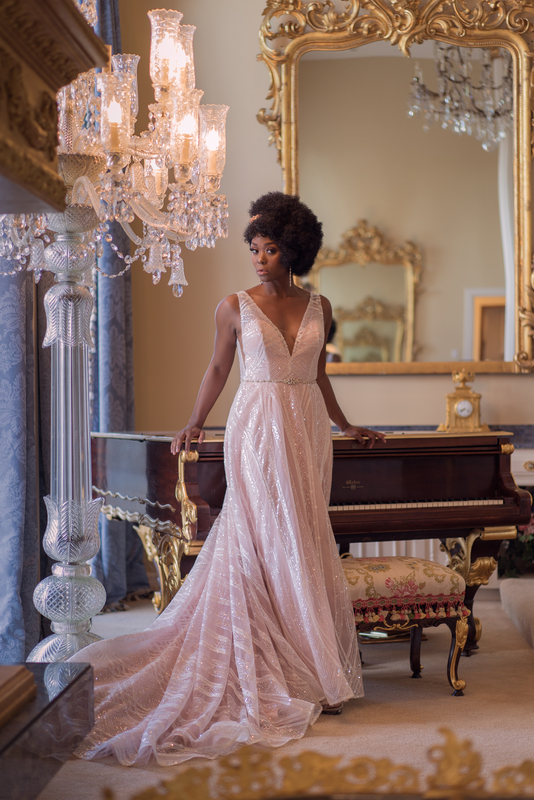 If you are targeting the “high dollar” bride, you need to look like you have the type of product she would want. A larger booth will give you more interactions and more space to create an “eye catching” display. Brides avoid booths that are too crowded so keep your display open and inviting. Once you have determined that the prospect is not likely to use your service, find a nice way to disengage and send her on her way with a friendly “enjoy the show”. Many Las Vegas weddings are planned at local bridal shows. Being part of an opportunity to meet many brides, face to face, can complete the buying process for a prospective client you have not been able to close. Invite your brides to the show, seeing you at the show demonstrates your commitment to the industry and feel confident she is dealing with someone who will be there for her on her wedding day. Hearing other brides who attend referring you when they see you is also a big bonus. 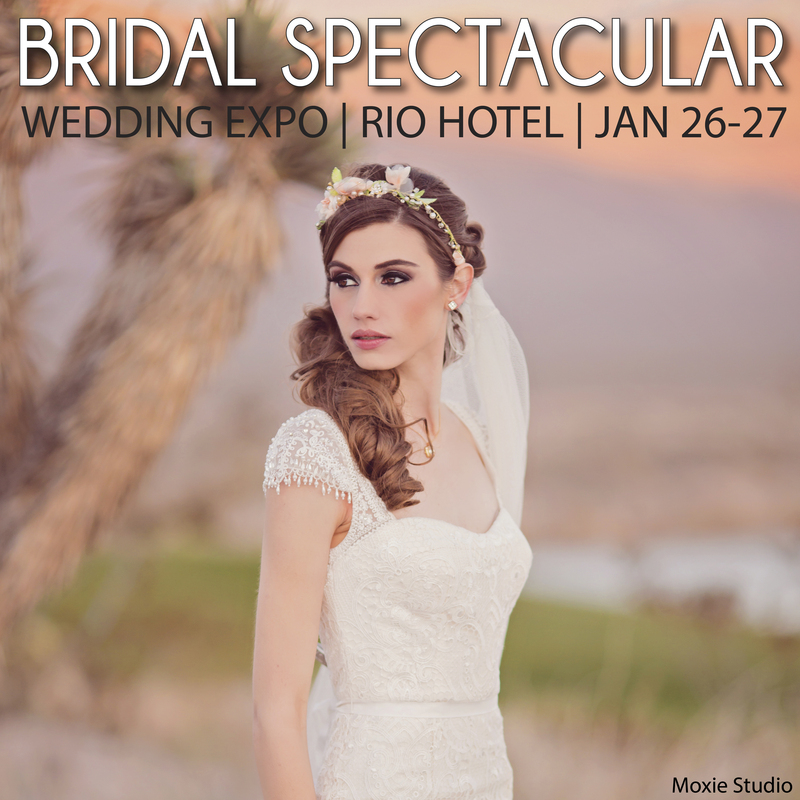 The Bridal Spectacular reaches more brides than any other bridal event in Nevada. Join us at our next event.